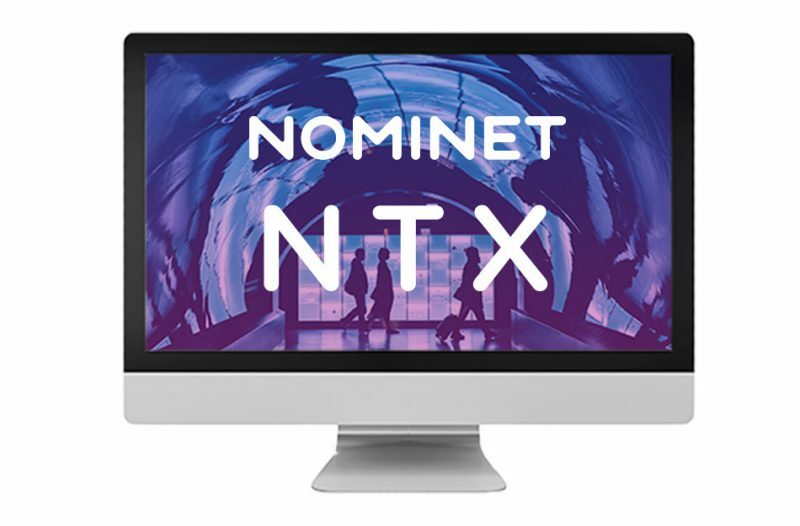 Nominet’s cyber security solution – NTX – cuts through the sea of data your teams are working with and gives you immediate visibility of threats and anomalies to preserve the integrity of your network. All networks rely on DNS traffic. But it is often over-looked in the security stack and therefore the ‘open back-door’ for cyber criminals. Using patented machine learning techniques, NTX analyses vast volumes of DNS traffic to predict threats, identify infected devices and pinpoint malicious behaviour alerting your security teams so action can be taken before these threats become a problem. NTX is cloud based, quick and easy-to-deploy and integrates easily with your existing security stack – no hardware investment required. Unique DNS deep packet inspection to protect against malware, phishing, botnets, data exfiltration, cryptomining and other cyber threats. DNS plays a critical role in every network – it is the technology standard used to turn humanly understandable domain names into internet protocol (IP) addresses understood by machines. 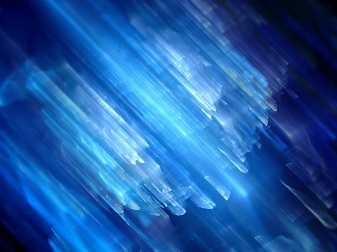 Analysing DNS traffic flows is a powerful way to identify network threats, but it is often overlooked by many security solutions. No other threat detection and remediation service uses our unique algorithms. Derived from the fields of acoustics, data science, artificial intelligence and data compression, they detect and block known and unknown threats in DNS traffic. 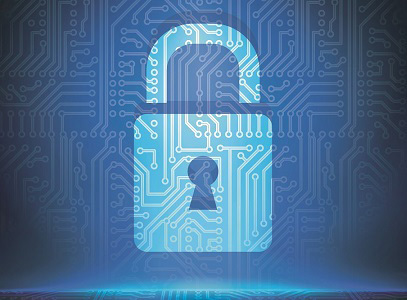 Your network and infrastructure are protected from the cyber threats constantly bombarding it. 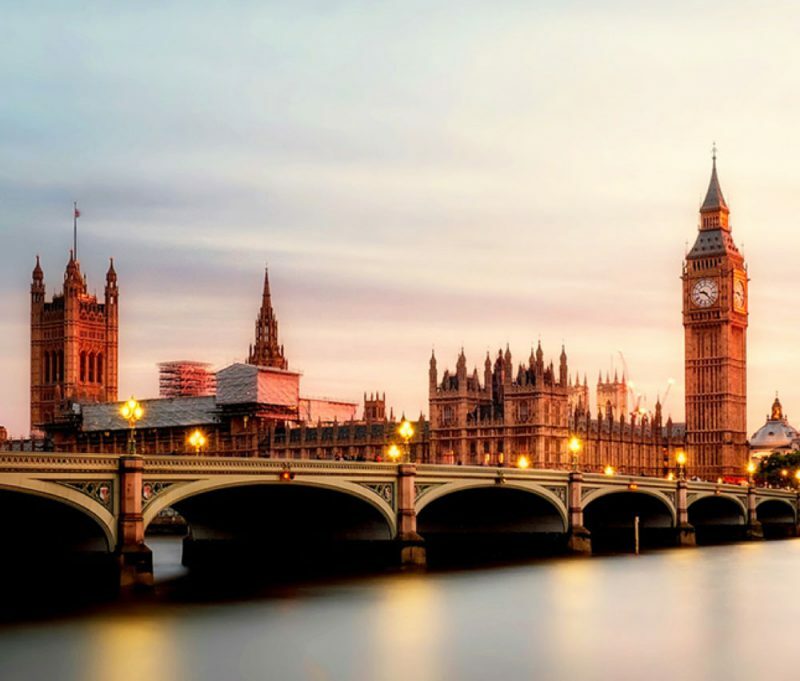 Nominet protects the UK Public Sector DNS Service, keeping critical networks and systems at the heart of the UK safe as part of the National Cyber Security Centre's Active Cyber Defence Programme. Benefit from Nominet's 20 years of experience running national-scale DNS services with 100% uptime. Receive the high levels of service that, as part of the UK’s Critical National Infrastructure, keep businesses and the UK Government up and running.